World Mental Health Day: What Does Depression Look Like? Tomorrow is World Mental Health Day (as well as Depression Screening Day), a time when experts all over the world try to raise awareness about mental health issues. 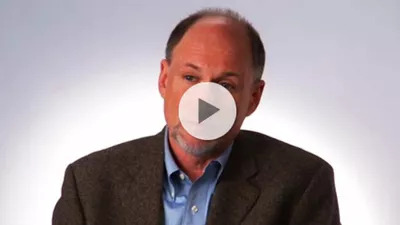 In this video, Kenneth Robbins, MD, psychiatrist, University of Wisconsin-Madison, notes that some people with depression may not be able to talk about it. “Some people can't really tell you that they feel depressed because they're not quite aware what that feeling is,” he says. To find a free screening site near you, or to take a screening test online, go to HelpYourselfHelpOthers.org.